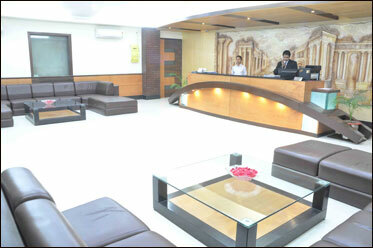 Regency Inn, a Hotel of City “Rourkela” is a delightful abode of comfort for the touring personnel’s who need absolute comfort for a Luxurious stay. The hotel is specially designed keeping in mind the ultimate relaxation that an executive always looks for after at the end of hard days work. Here we have well appointed 55 A.C Standard Rooms with LCD TV in every room, decorated with sophisticated interior decors and with latest sanitary wares and fittings.